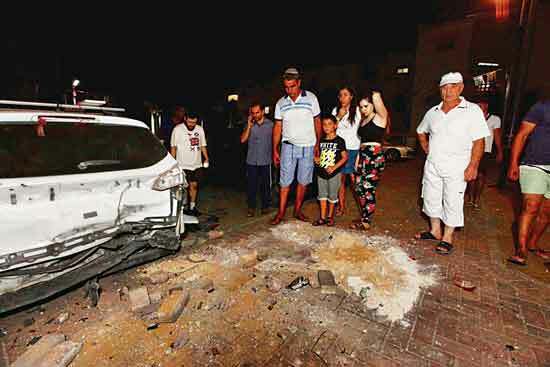 Tel Aviv: The mortar and Balloon bomb attacks carried out by the Hamas terrorists and their supporters in the Israeli border areas, continue for the third successive day. Israel also has continued retaliation against these attacks, with air strikes and it is reported that military bases of Hamas have been destroyed in these air strikes. At the same time, the Israel military declared that the ships were carrying goods of Hamas travelling towards the Mediterranean Sea, also have been attacked by the Israeli fighter jets. Saturday night, mortar and rocket attacks were launched from the Hamas military base, into southern Israeli border region. 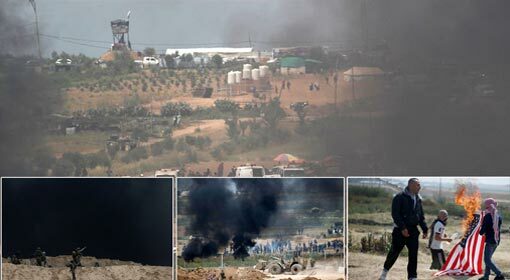 The extremist supporters of Hamas, protesting at the Israeli border, also started balloon bomb attacks into Israeli border areas. There have been no casualties reported in these attacks. But the local citizens have complained of losses to the agricultural fields, in the border areas, because of the balloon bombs. The Israeli population claim that Hamas is trying to inflict trade losses on Israel, through these balloon bomb attacks. Since the last few days, the Israeli military and fighter jets have been retaliating, against these attacks, originating from the Gaza Strip. 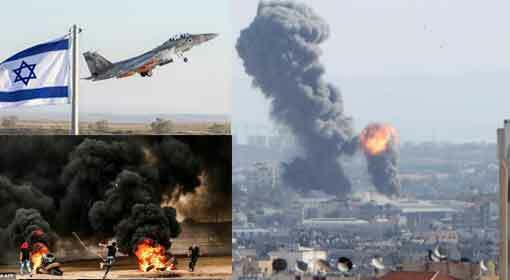 After the attacks on Saturday, the Israeli fighter jets carried out attacks on the Hamas locations in Gaza, after midnight on Sunday. 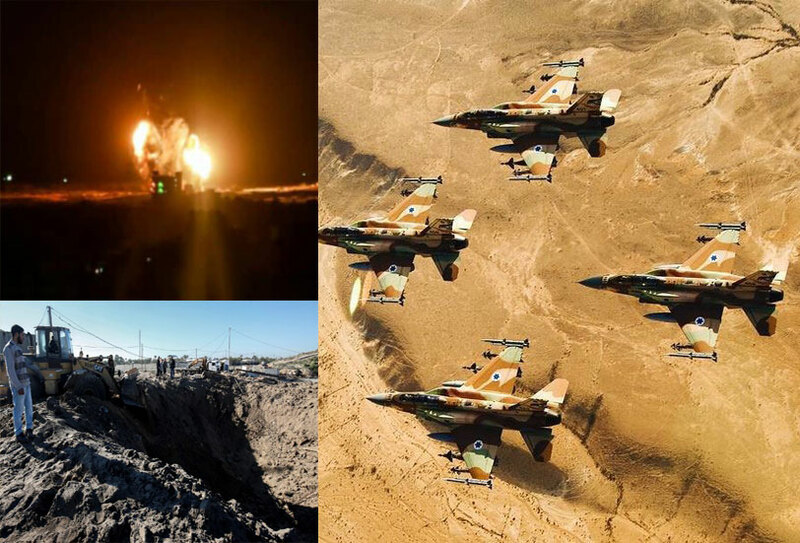 Some of the Hamas locations have been destroyed in these attacks, and the photographs of these locations have been published in the local media. The Israel military announced that two Hamas ships moving suspiciously in the Mediterranean Sea were also targeted by the Israeli fighter jets. 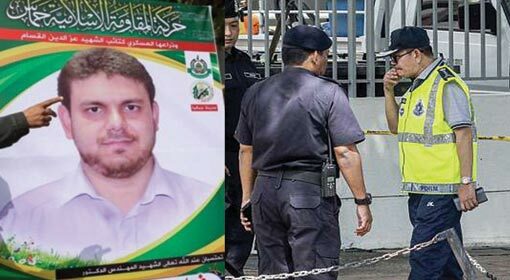 Hamas has not revealed the information about the number of people killed. 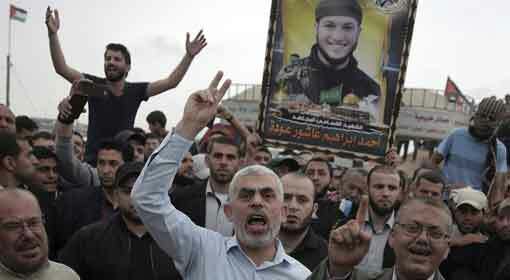 But it is claimed that Hamas and Islamic Jihad have suffered losses in the Israel attacks, continuing for the last three days. Only a few days ago, the terrorist organisation Islamic Jihad had threatened Israel that they owned missiles that could reach the Israeli cities of Jerusalem and Tel Aviv. 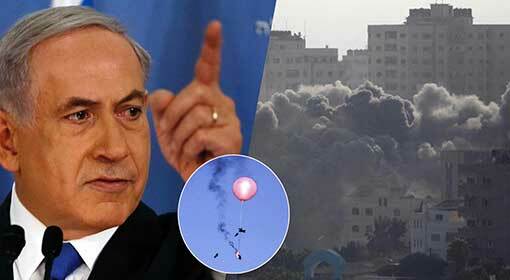 Moreover, last week, Hamas also warned of retaliation against the Israeli attacks. 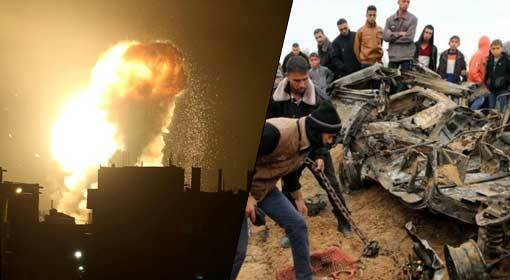 Later on, the Israeli attacks on Gaza saw an increase.